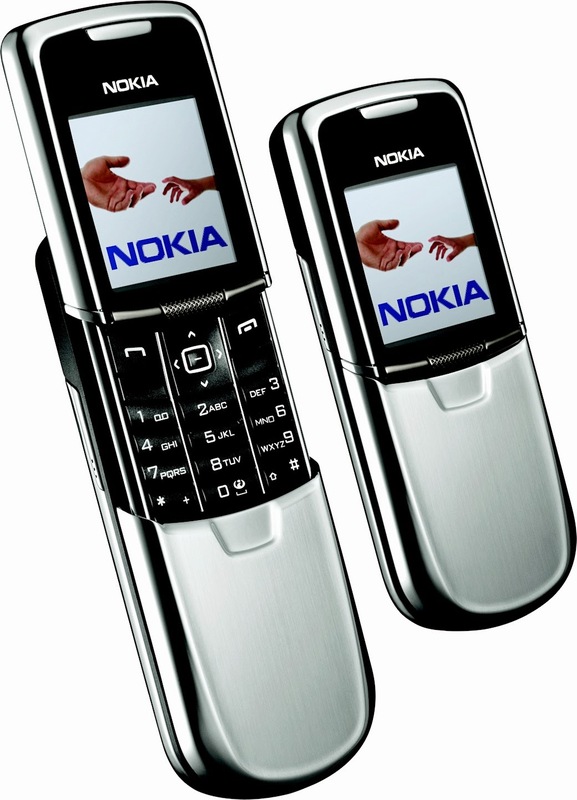 The Nokia 8000 series was the Finnish giant's range of "perfect" phones, including the elegant Nokia 8850, the tiny Nokia 8310 and the expensive Nokia 8910 and 8910i. 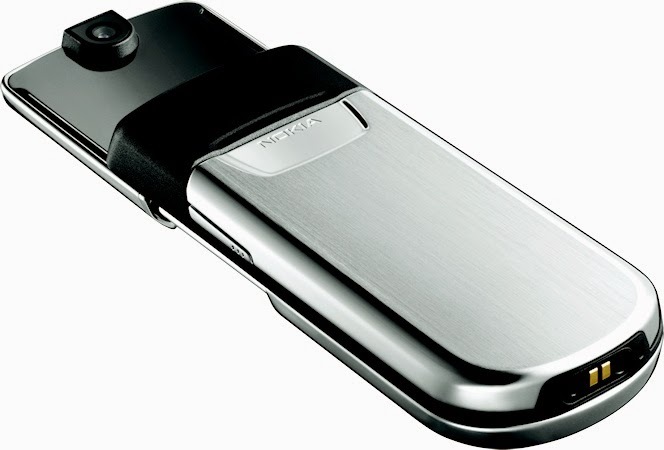 In April 2005 Nokia announced the Nokia 8800, an exquisitely-designed but fundamentally flawed device which is still a desirable handset for collectors today. The 8800 favoured elegant physical design over technical features. A fairly minimalist phone, the stainless steel cover slid down to reveal both the keypad on the front and the camera on the back. Nokia spent a lot of time engineering the sliding mechanism and case, but perhaps they should have spent rather more time on the other features of the phone. Costing around €750 to €800 at launch, the Nokia 8800 was expensive, but underneath it was a pretty basic Series 40 feature phone. The 208 x 208 pixel display was similar to the Nokia 6230i but had an added scratch-resistant coating. Internal memory was 64MB and the Nokia 8800 was touted as being a music player.. but you couldn't expand the memory which meant that music space was limited. There was an FM radio to liven things up though. The camera on the back was just 0.5 megapixels at a time when a midrange phone would have 1.3 megapixels or better. There was no 3G support, which was perhaps not important, but many people struggled with battery life, which is certainly important in a phone like this. The keypad design was also compromised according to one review. Nokia were certainly capable of producing handsets that were technically better than this, for example with the Nokia N-Series launched a few weeks later, and indeed there were two later versions of the 8800 which improved things a lot. "New old stock" of the original 8800 still appears to be available, in the price range of about €200 to €250. Buyers are urged to be cautious as there were also a number of fakes manufactured, so it is possible some of those are still about. Perhaps one thing that the 8800 does is highlight Nokia's shortcomings in that era. They could do beautiful design, advanced features such as 3G and WiFi support, multi-megapixel cameras and touchscreen devices. But for some reason they couldn't put it all together in a single package, something that Apple did rather better just two years later when they launched the iPhone.